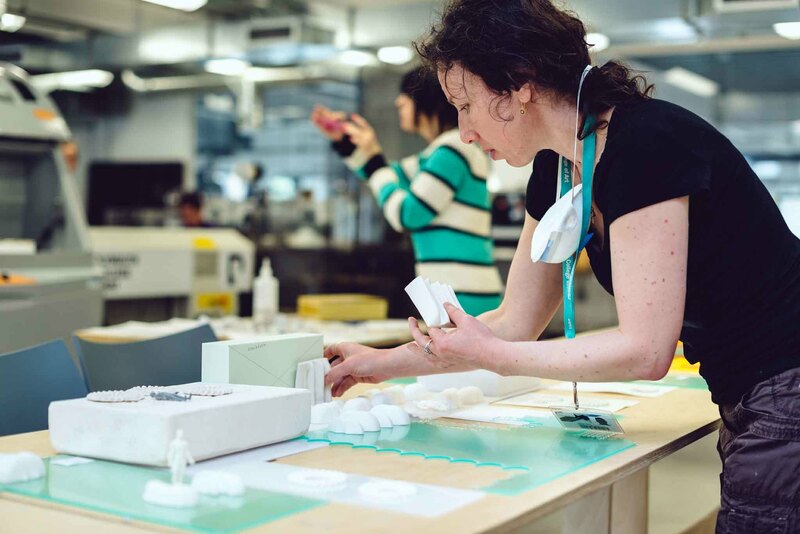 Around two years ago, staff at the Fab Lab researched the 3D CAD platform best suited to it's users. It was decided that Autodesk's Fusion 360 was the best all round package for 3D design, rendering, simulation and advanced manufacturing. 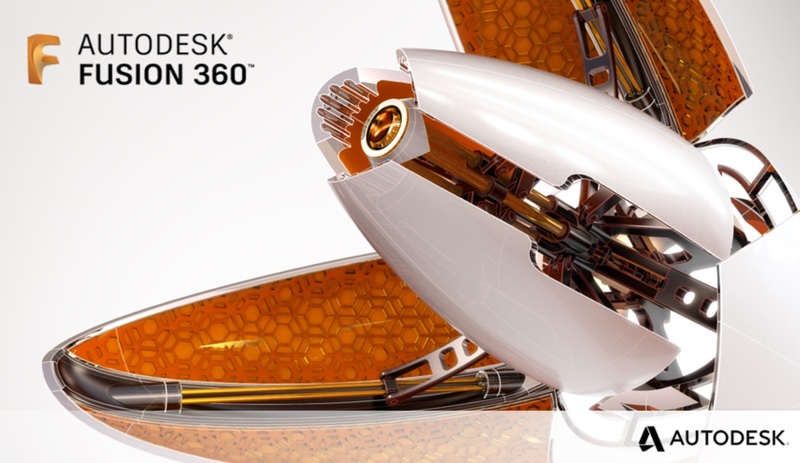 Fusion 360 is free to students, and to anyone earning below £100,000. For business users the cost is a fraction of comparable 3D parasolid modelling software. The Fab Lab team committed themselves to learning this powerful piece of software, and incorporating into their teaching skill set. 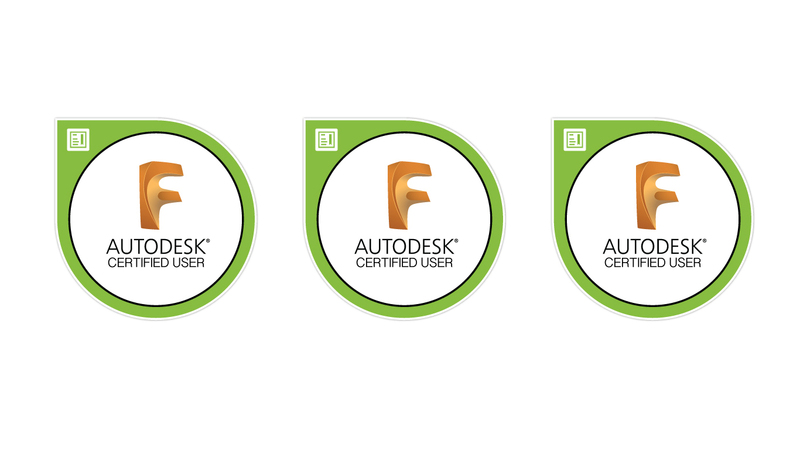 Recently the team passed it's Autodesk Certified User exams, allowing them to provide accredited courses to students, the Fab Lab members and businesses. 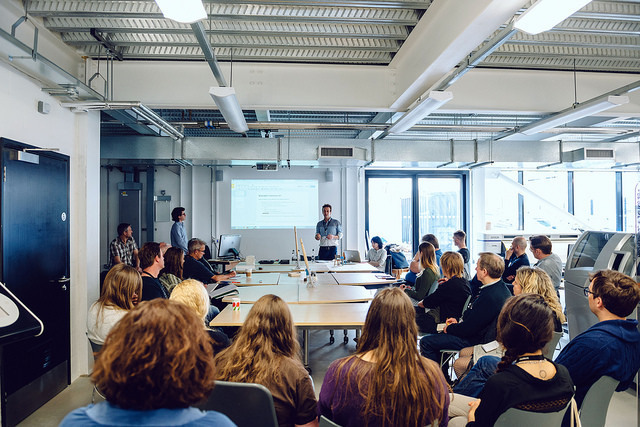 Fusion 360 has been incorporated into the Hidden Talent in Devon (HTiD) 'Design and Make (almost) Anything' course, and is often the go to 3D software used in the Strategic Employer Engagement in Devon training offered to businesses. 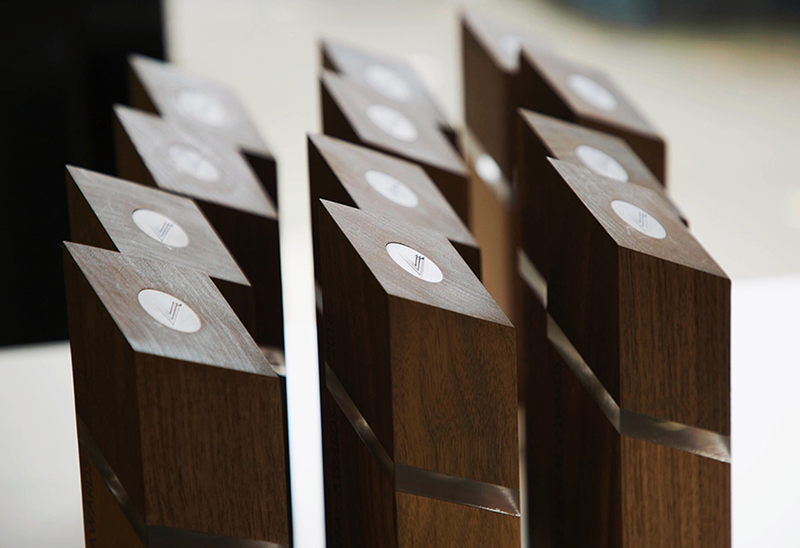 We are now offering bespoke courses to business and education users, where you can develop your Fusion 360 skills and take the Autodesk Certified User Exam. If you are interested in learning Fusion 360, please consider enrolling on the HTiD course or contact Ben Mundy to discuss a bespoke course.